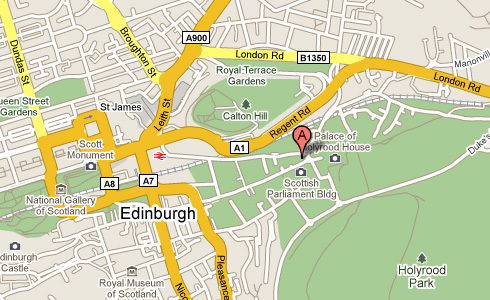 Looking For a DJ shop in Edinburgh? We are Edinburgh's Largest DJ Shop with Edinburgh's Largest DJ Showroom. We are Authorized Dealers for All Major DJ Equipment Manufacturers. 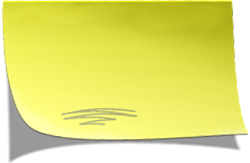 See the bottom of this page for a small selection of Brands we can supply at competitive prices. Edinburgh's Pioneer DJ authorised Specialist. 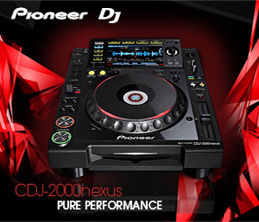 We carry the full range of Pioneer DJ products. 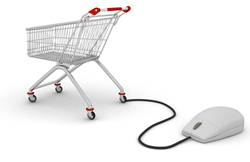 Come in store and checkout the latest products on Demo or buy online! We are Official UK Dealers for Native instruments range of Traktor DJ software and DJ controllers. Come in store and checkout the latest products on Demo or buy online! 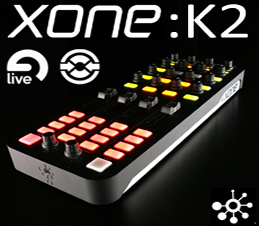 Allen and heath Xone range of DJ products are available on demo and to buy in store and online. We cater for all Types of DJ's, Mobile DJ's Bedroom DJ's and Club DJ's. with a wide range of Demo stock available in store to see hear and try out!!! Our DJ shop Staff are able to offer advice on all aspects of DJ equipment from suitable Mobile DJ lighting for a wedding disco to the latest DJ Software for Club use. Edinburgh's DJ shop since 1978! Want to buy DJ equipment in Edinburgh, but need advice? Come to our DJ shop and talk to one of our members of staff. Whether you need DJ sound equipment or DJ Lighting or a full Disco rig our DJ shop is a one stop shop for all your DJ needs!